Just got my Blinc mascara today & love it already. 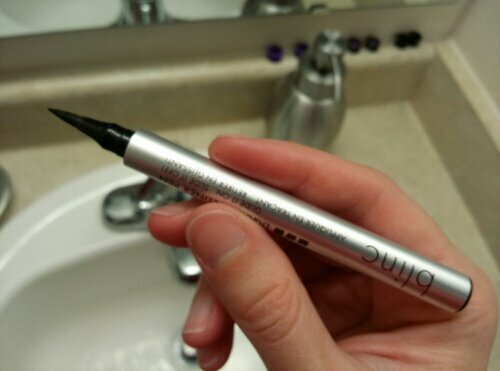 Will have to try the eyeliner out next! Nice! The review part is up now too. Not just pictures. I’m looking forward to trying the mascara! Pretty awesome eyes you have! 🙂 Thanks! And now there are words along with the pictures!